The saint elephant metal wall poster is an imposing decoration by its measures and its pace. 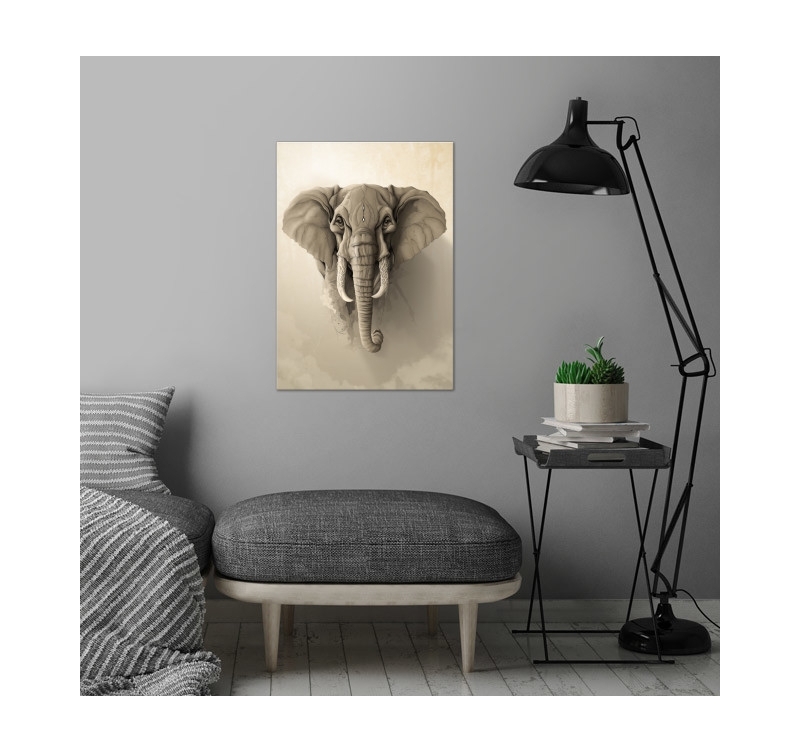 We place the metal wall poster in the center of the room to enjoy the power of the animal and the design of its trendy support. 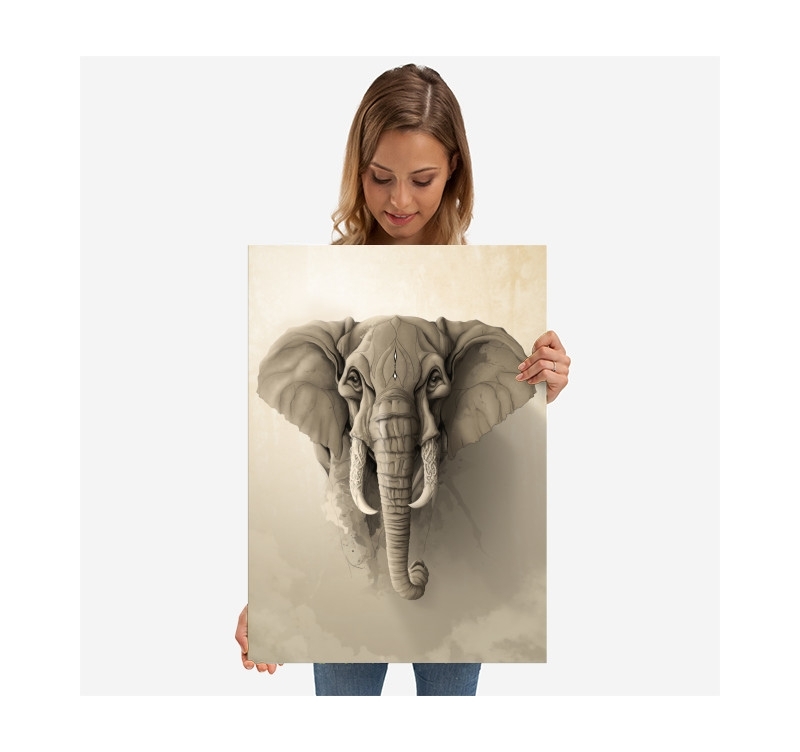 Free shipping in metropolitan France and Belgium for this animal wall poster. The elephant, the true monarch of the savannah, more powerful than the lion. He has no predators. 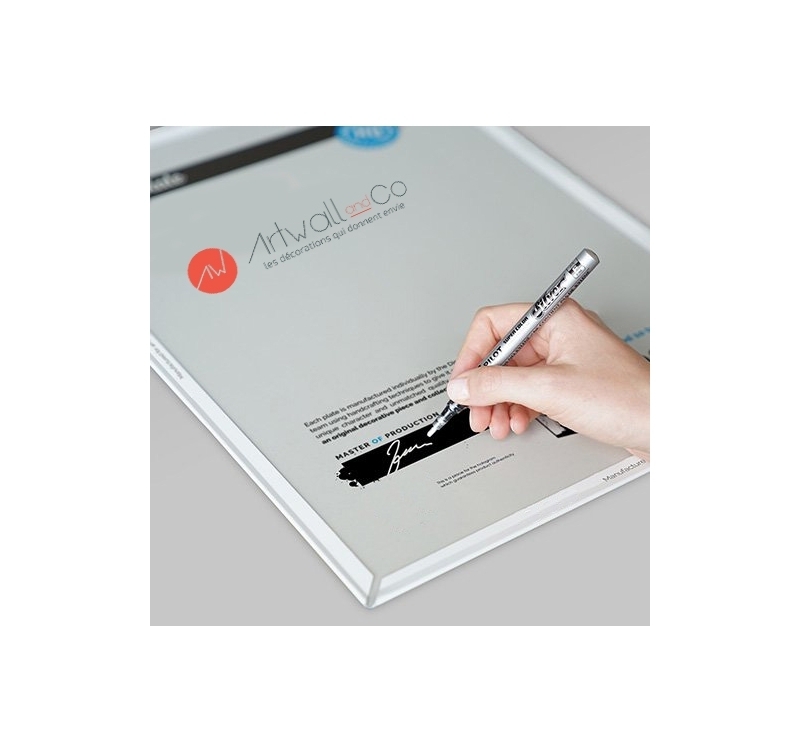 A logic therefore to propose it on a metallic design poster very design to make it the best asset of your room, room or living room. 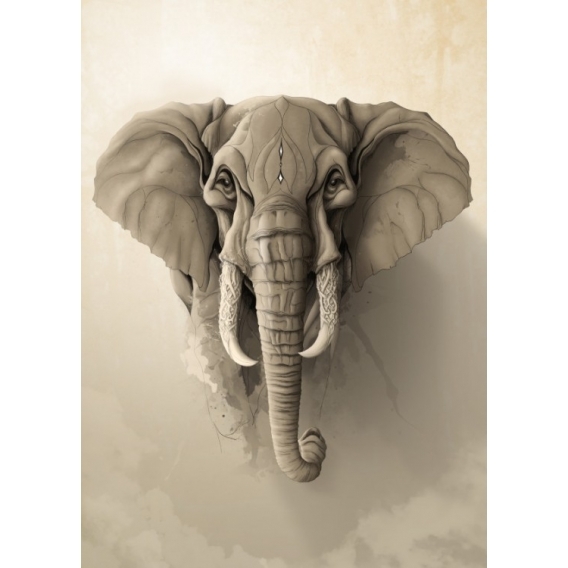 The holy elephant metal wall poster is not just a drawing of the world's most powerful pachyderm. The animal with the infallible memory is represented artistically with eyes imbued with wisdom. The ivory of its defenses is carved with particular ornaments to make the character even more monumental than it is in nature. A metal poster design in all its splendor that can be the centerpiece of your interior decoration. 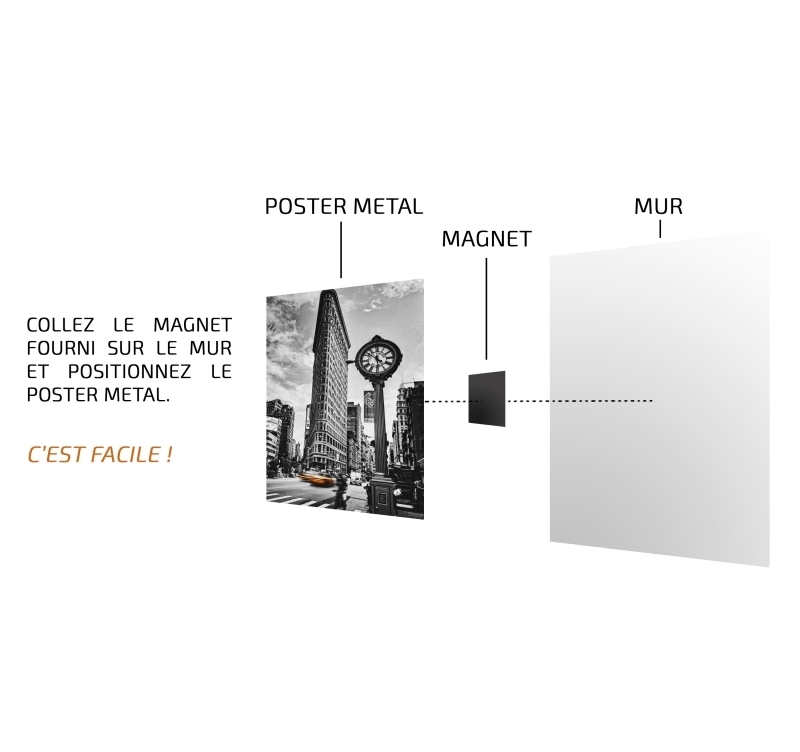 This metal wall poster is made by our artists and comes with its magnetic hanging system.